Developed over time to offer a superb hard wearing, shade tolerant turf which can withstand close mowing. Ideal for sports pitches, family lawns and shaded areas. We offer bulk discount on all our turf, detailed below. This discount will to applied at the quotation stage. 100m2 and over 5% discount. There is no minimim quantity required for all of our turf. However our delivery cost might vary, due to the shelf life of grown turf. 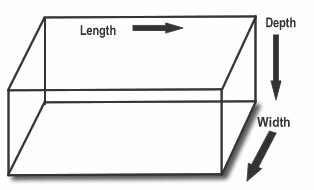 This will be discussed with you by our sales team when converting the quotation to an order. 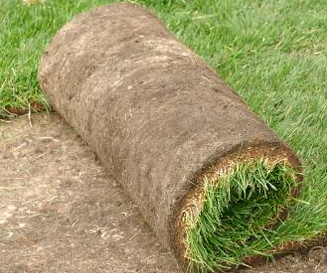 Alternatively, you can pickup any amount of turf from our depot. Please arrange in advance with our sales team, so we can lift the turf prior to collection.